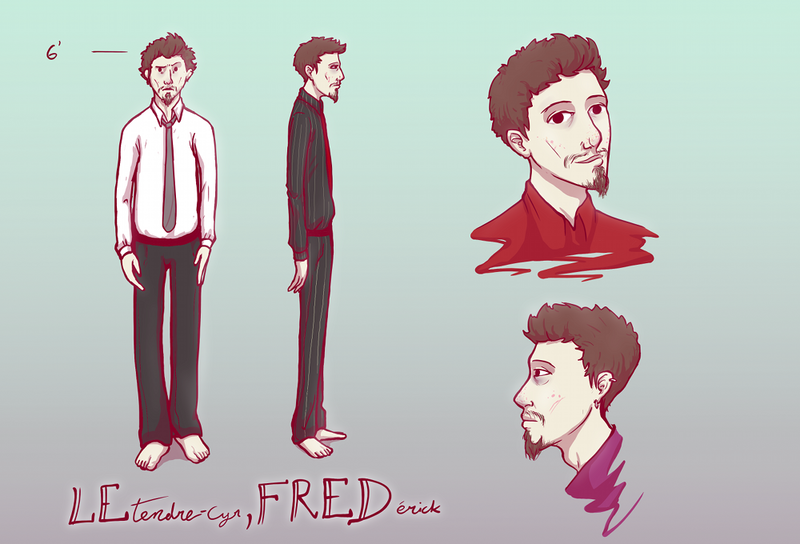 Bio: A normal university student, Fred is a dude who makes comics. Within them, he is as a god. Egocentric with a side of megalomania? maybe. He'll kill you because that's the game. Also likes: Food, sweets, scotch, formal cloths, snow. Dislikes: Socks/shoes, bugs, having his feet on the floor.